Volontaria in Tanzania, Responsabile "Microcredito"
My name is Melanie and I am a volunteer, currently working in Dar Es Salaam, Tanzania for One World Onlus. In April 2016, I left my teaching career in England to pursue this exciting but challenging role, working within the poor communities of Temeke. I teach English in the primary school and also manage the Microcredit project groups which support women financially to set up their own businesses and to therefore be able to look after and provide for their families. 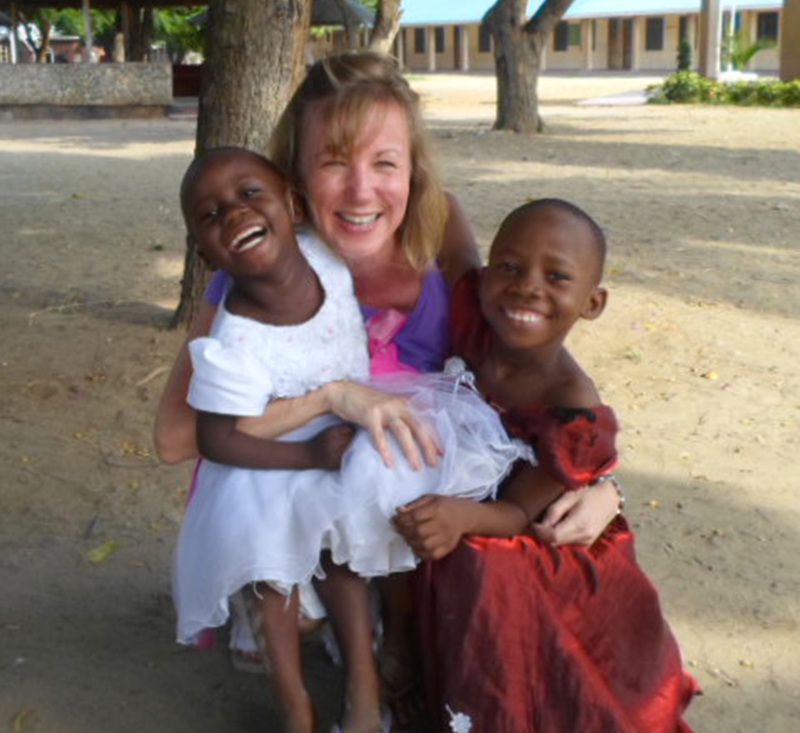 So why did I decide to leave my home, my family and my career to volunteer abroad? 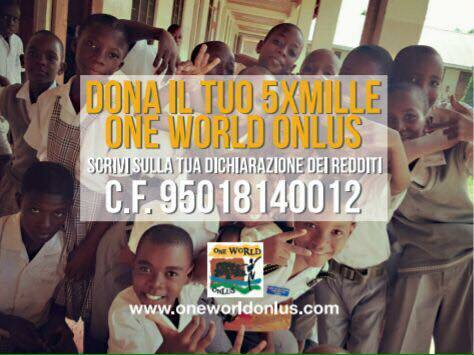 More importantly, why volunteer with One World Onlus? The answer is simple: love for the poor. I volunteered in this same community in 2014 and came to love these people very much. They became my family and, once I returned home, I could not forget them. I always wondered what more I could do. So when I was given the opportunity to return and work for OWO, there was only one answer – YES! It is an organisation which, like me, is driven by its love for the poor. The team of volunteers work tirelessly to raise awareness, raise funds and raise the quality of the lives of poor women and children in different communities. I feel proud to be part of a small organisation which is so committed and dedicated to helping others. Thank you, OWO, for having me on board!